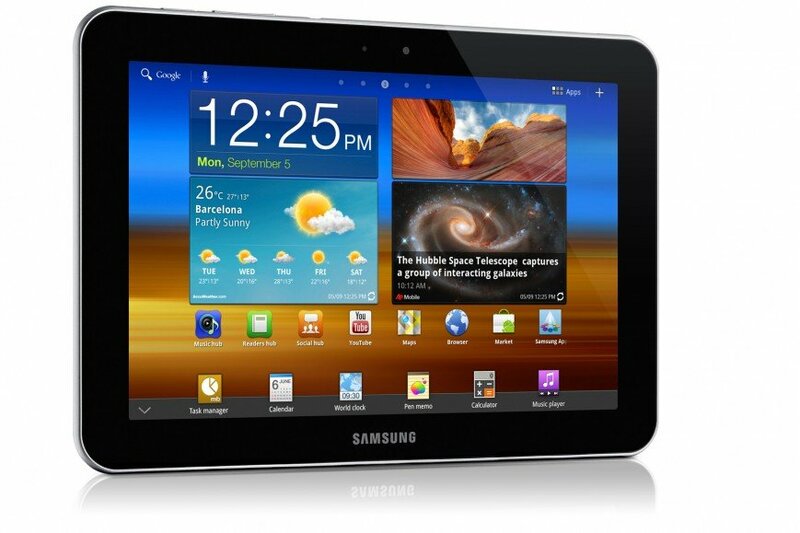 Samsung is on its way to improve the base of its tablet market by introducing new models. The new model represents Galaxy Tab A series and simply named as Galaxy Tab A and Tab A Plus. They are built as mid-range premium tablets will be introduced initially in Russia. The specs of the new tab make it similar to predecessor model Galaxy Tab 4. These will be available in 8-inch and 9-inch variants. The displays offer that it gives a screen ratio of 4:3 making it similar to Nexus 9 and new iPad in looks physically. Both the tablets come out in a very slim case of just 0.29 inches or 7.5mm. They are seemed to metal cased with polished aluminium. Each model of tablets has separate variants supporting WiFi and Cellular connectivity. The unique thing among the specifics is the Wireless Charging. Samsung brings revolution in their mid-range tablets by introducing Wireless Charging. Samsung really have a passion to deliver quality products into the market at a reasonable price tag. Galaxy Tab A is 8 inch wide measured from edge to edge with a resolution of 1024*768. It appears to be in the ratio 4:3 as mentioned earlier. Tab is said to be powered by Qualcomm Snapdragon 410 processor with 1.5 GB RAM and 16 GB internal storage. This of course promises better performance of the new device. Internal memory can be expanded with use microSD memory card. The front cam with 2 MP and rear cam with 5 MP always gives its users a better satisfaction. Battery with 4200 mAh power promises to deliver much longer battery life with single charging. Galaxy Tab A has both Wifi variant and Cellular variant to its account. A Plus comes with a screen size of 9.7 inches. The processor remains the same just like Tab A, but the RAM becomes 2 GB for improved performance. The internal memory specifics and camera specifics remains the same between Tab A Plus and Tab A. Tab A Plus features a battery with much more power than Tab A. Battery with 6000mAh promises to remain function after full charge. Tab A Plus also has two variants; one with WiFi connectivity and other with cellular connectivity. Tab A will be priced at $275 for WiFi model and $339 for Cellular model. Tab A Plus will be priced at $339 for WiFi model and $404 for Cellular version. Tablets are expected to hit the markets by end of April or in earlier weeks of May. As told earlier this will be launched primarily in Russia and no new regarding its launch in other markets are available.